Preventative service and maintenance service agreements are imperative to ensure your air conditioning and heating are working at their best. With Panama City Beach, Florida’s year round climate your air conditioning and heating system will need regular maintenance for cleaning, and repair. Emerald Coast Air can help you protect your investment by providing factory authorized and trained technicians who will perform a full maintenance on your air conditioning and heating system. We offer services on all make and models of air conditioning and heating equipment and follow the Energy Star service recommendations. Our Preventative Maintenance Agreement offers a full service air conditioning and heating maintenance that will help prevent breakdowns, and also will prolong and therefore protect the life of your equipment. Therefore there are many benefits of having a Preventative Maintenance Agreement including discounted parts and priority service. Also preventative Maintenance Agreements also help in maintaining and also validating manufacture warranties. 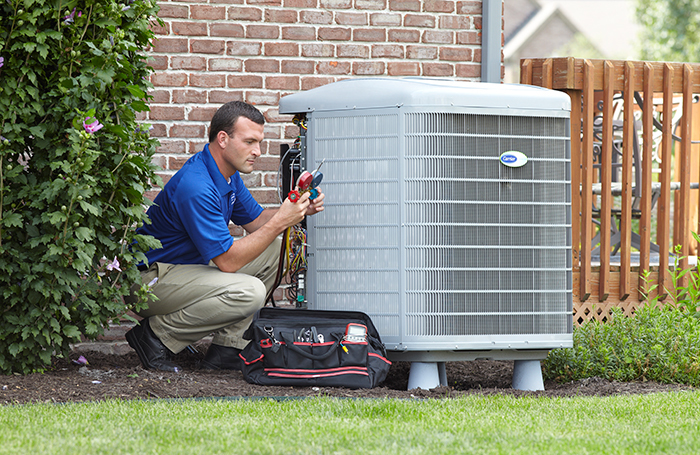 What does an Air Conditioning Maintenance Agreement Include? 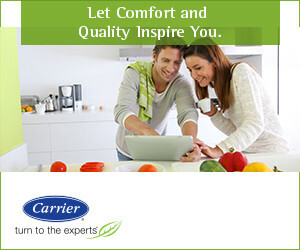 Contact us today to schedule your air conditioning maintenance visit. Choose Emerald Coast AC – Your Local Choice!